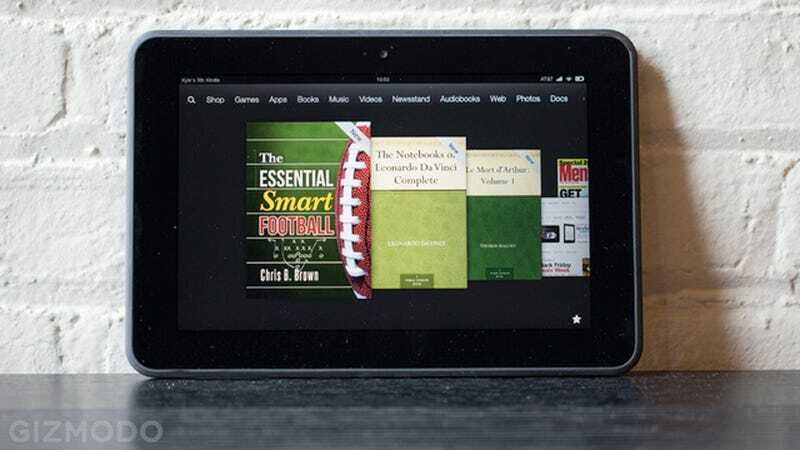 If you've been thinking about picking up a Kindle Fire HD, now's a good time. Amazon's running one hell of a sale today. For starters, the big ol' Kindle Fire 8.9 is 25 percent off, all day. And pretty much every other model is getting a lightning deal of its own too.